Subaru Forester Review 2019 | What Car? The Subaru Forester’s design transformation illustrates the changing tastes of the new car market. It began life in 1997 as a rugged, no-nonsense, four-wheel-drive estate and, sure enough, through three renewals in 2002, 2008 and most recently 2012, the Forester has beefed up to become – yes, you guessed it – an SUV. That means it’s now up against popular mainstream models such as the Nissan X-Trail and Skoda Kodiaq. 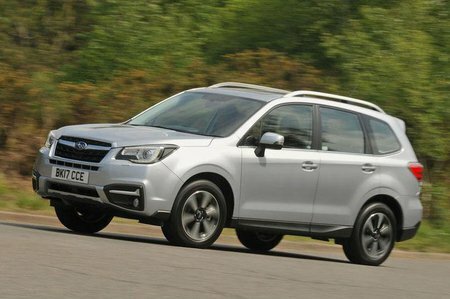 The Forester is available with a 148bhp 2.0-litre petrol engine and, for those after a performance-oriented model, a turbocharged 237bhp version. You can choose between a six-speed manual or CVT automatic gearbox, and three trim levels. 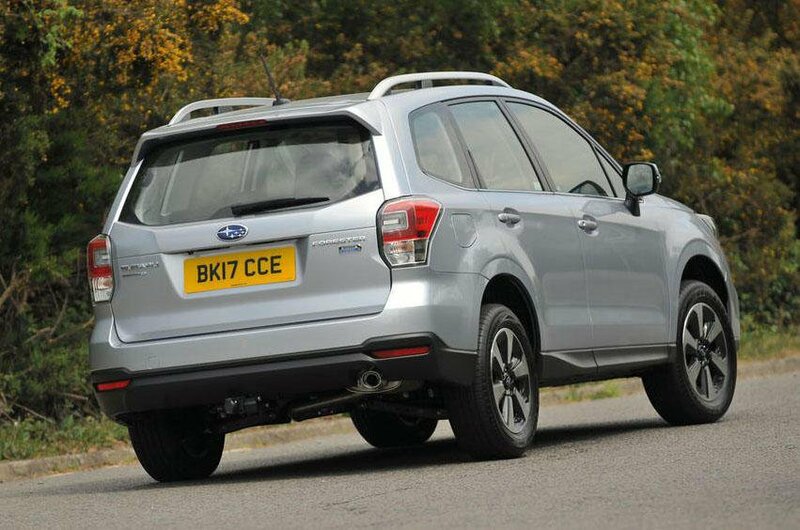 The Forester has four-wheel drive as standard and carries Subaru’s impressive off-road credentials with it. Does it represent an appealing leftfield choice in a very mainstream market, though? Read on to find out, then head over to our New Car Buying page for all the latest new-car deals.